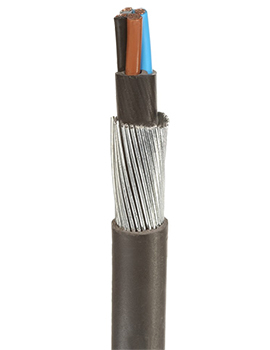 Power is an integral part of any modern building, be it for basic comfort such as heating or complex machinations like industrial use. 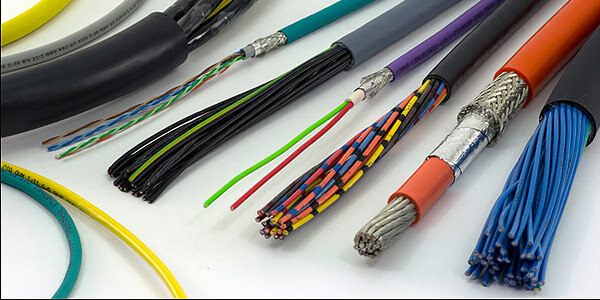 A dwelling requires a smart network of Cables to distribute power and for connections and each purpose needs specific wires. 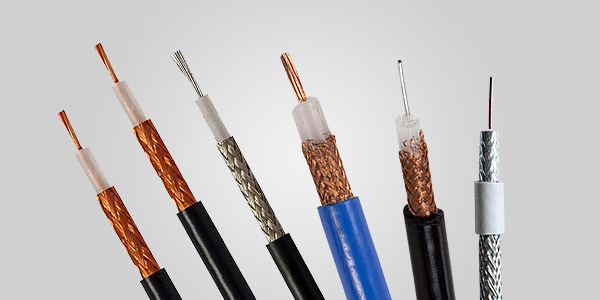 Buildworld makes it easy for you to get your entire cable and wiring, with a vast range of Cables for all kinds of uses, starting from Earthing to those for domestic appliances. 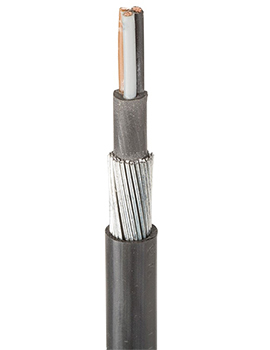 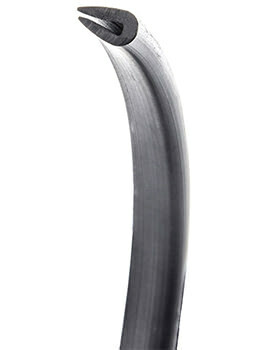 Flexible Artic Cables – Most cables are flexible in terms of transportation and fitting. 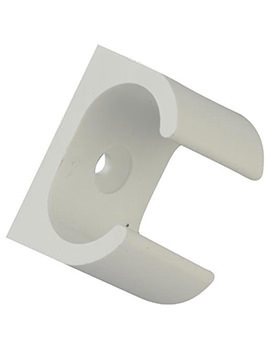 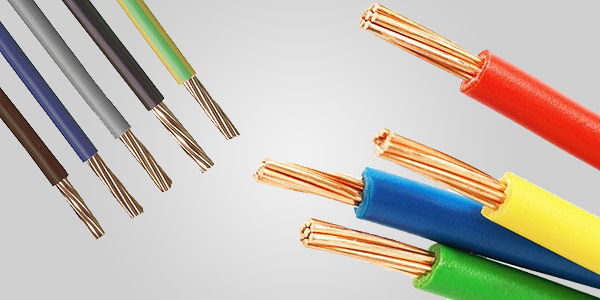 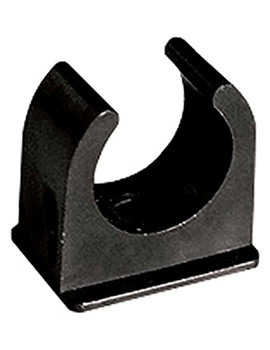 Among these, some are required to be moved on a regular basis and therefore use stranded conductors instead of solid core ones. 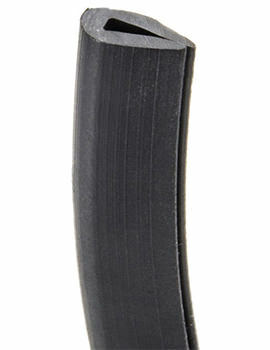 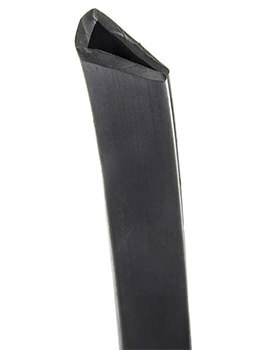 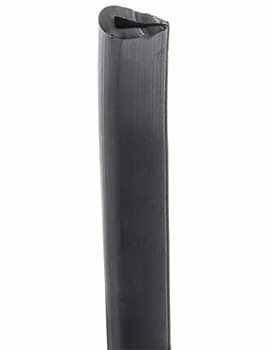 They also have appropriate insulation and sheaths to bear the constant stress of use. 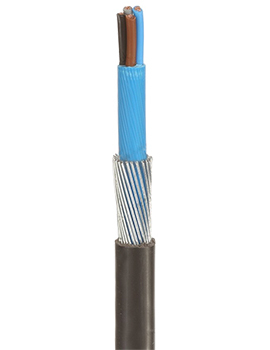 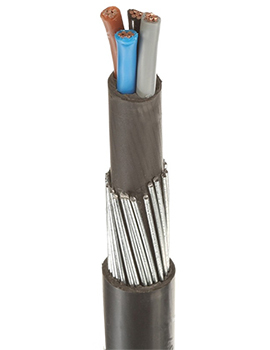 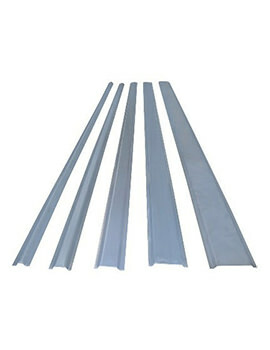 Flexible cables that have a blue sheath are generally temporarily used for low voltage applications, as at musical events, construction sites, etc. 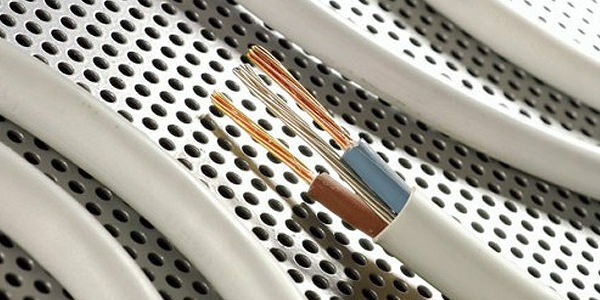 These are known as Flexible ‘Artic” cables. 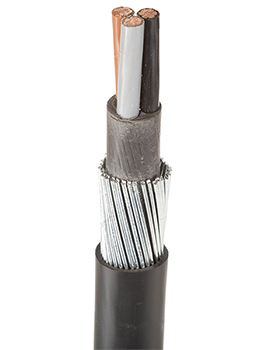 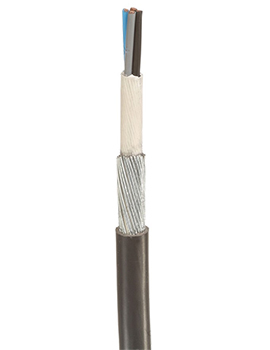 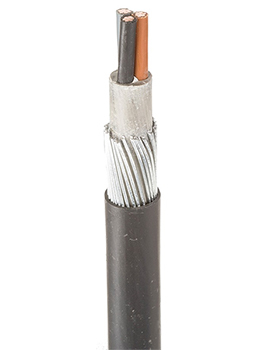 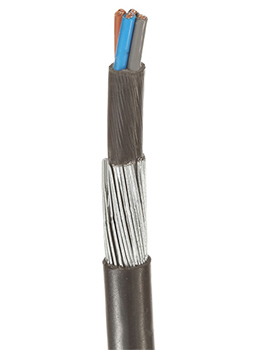 3 Core & Earth Cable – Earthing is vital for safety and smooth function of many appliances, though all may not need it. 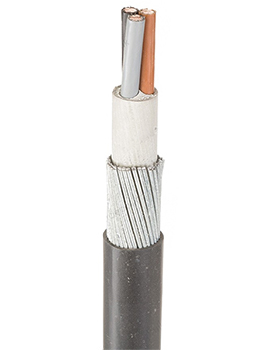 Cables that are used for ‘Class 1’ or single insulated appliances that require earthing are known as 3 Core. 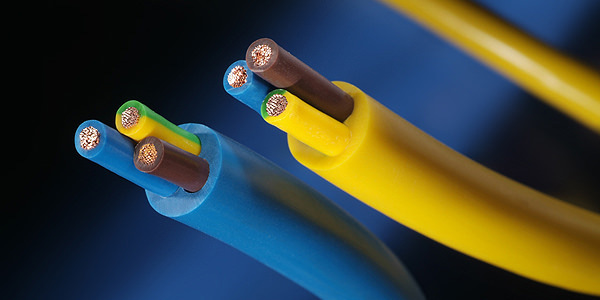 Cables used for appliances that do not need earthing or ‘Class 2’ double insulated appliances are 2 Core. 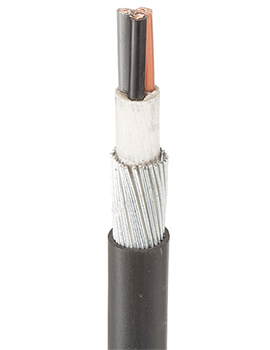 Network Alarm Cable – these are also called ‘Security’ cables and are generally used for Fire Alarms and Security applications, such as CCTVs, etc. 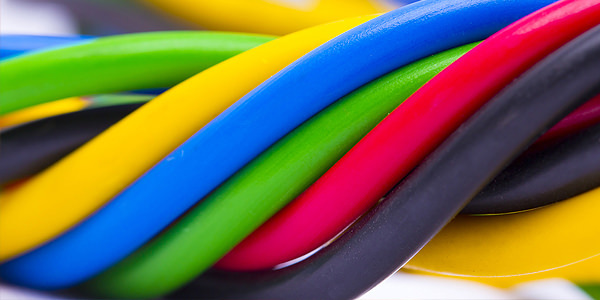 The very nature of their purpose being critical, network alarm cables are technically configured to not only detect issues but also ‘trip’ the alarm immediately. 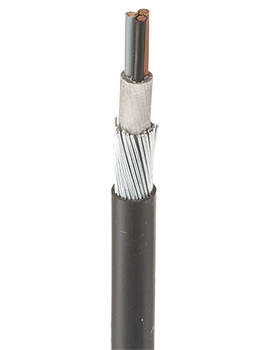 Coaxial Cable – are used mostly for communication transmissions, such as video and audio. 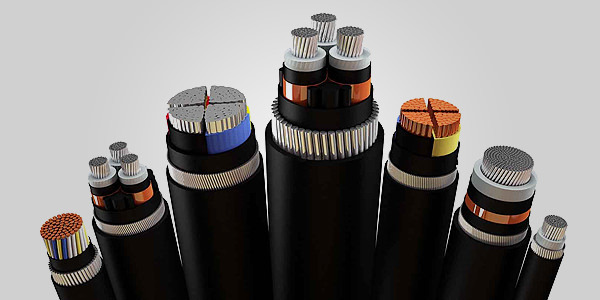 These cables have a greater transmission capacity and higher bandwidths. 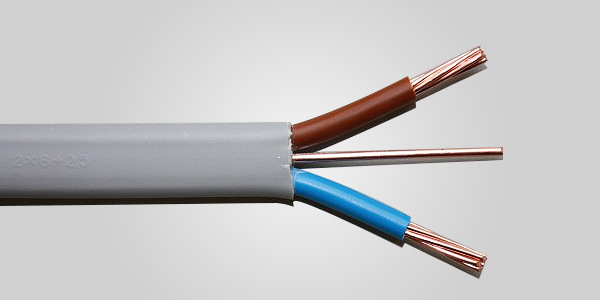 Twin and Earth – these are most common cables used for domestic wiring and have two insulated conductors for currents and one circuit for protection that is not insulated.